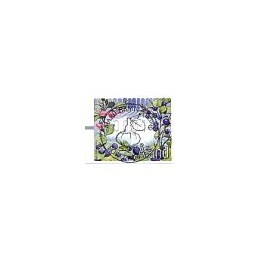 Frama (9.05.2003) - Berry. Mint ATM (0,01 EUR). Frama (9.05.2003) - Berry. Mint ATM (0,01 EUR), first day postmark. Frama (9.05.2003) - Berry. First Day Cover with the 4-values set (0,45-0,50-0,55-0,60 EUR). Frama (9.05.2003) - Berry. 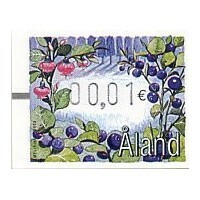 First Day Cover to Finland (0,45 EUR). ALAND (2003). Berry. Set 4 val. 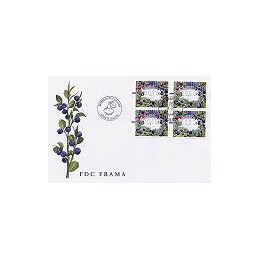 Frama (9.05.2003) - Berry. 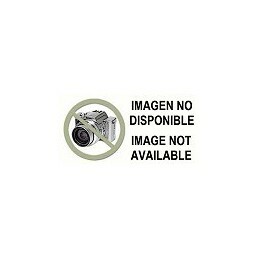 Mint set 4 values (0,45-0,50-0,55-0,60 EUR). Folder containing all three types of berry Framas issued (2003-2005). 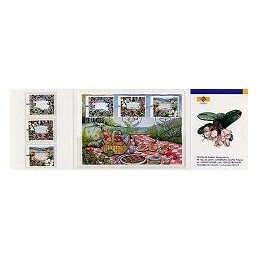 The set contains one mounted mint label of each design (3 x 00,60 EUR), and one postcard holding all three labels, each cancelled with the first day cancel of the respective issue.